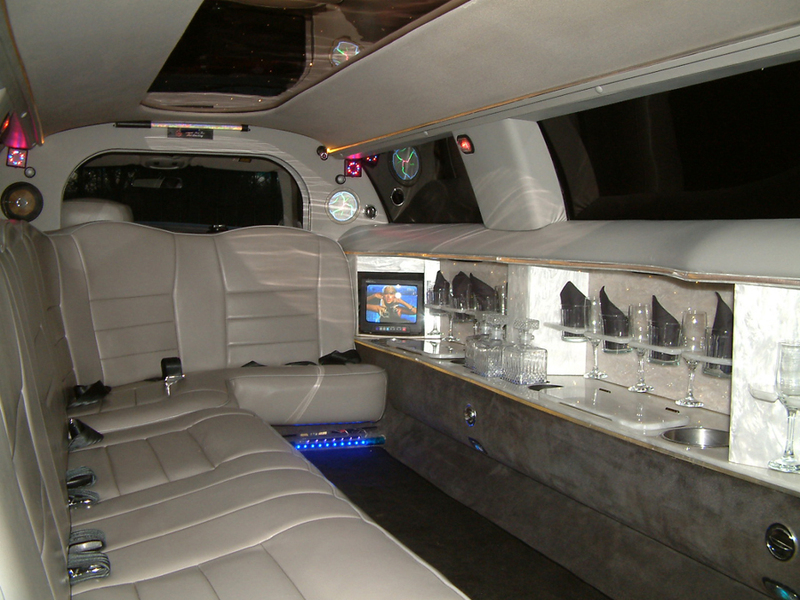 Welcome to JB Limousine's. 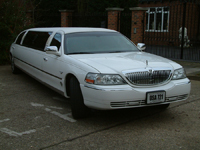 We offer a high quality limousine service for a wide range of locations all over London and the South East of the UK. 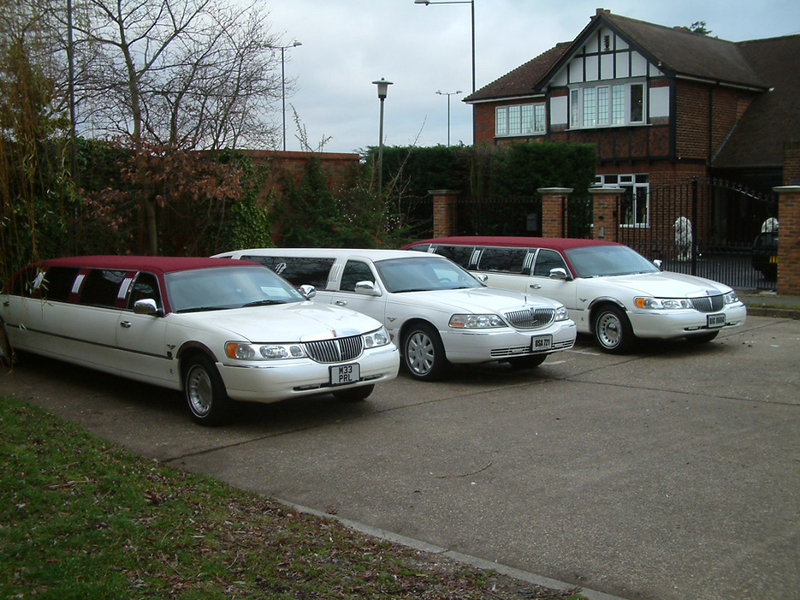 We offer limousine hire in orpington as well as many other locations throughout the South East of the UK. We have the ONLY burgandy roofed Lincoln in the whole of the UK! 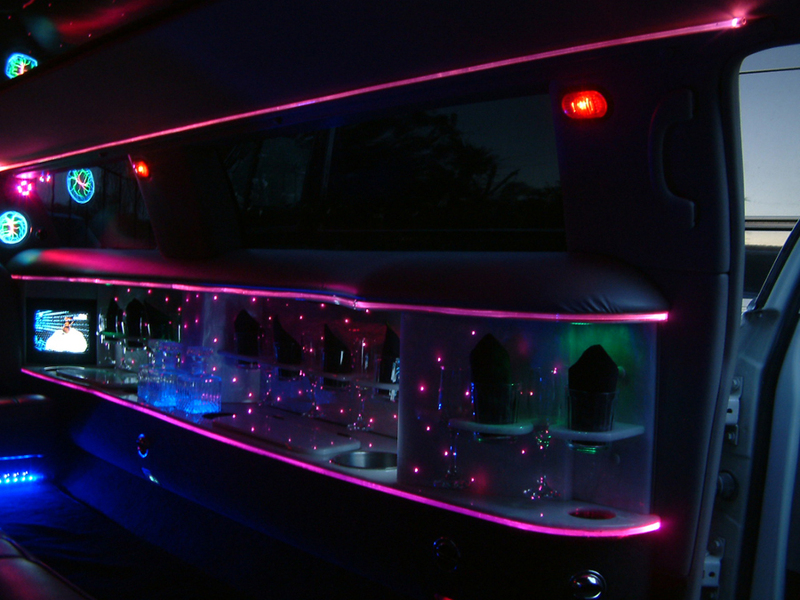 If you want to stand out from the crowd this is the limo to book! If you like what you see please give us a call for a friendly chat or alternatively use the enquiry form to get in touch. 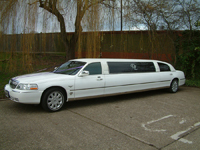 We also provide limousine hire for all the major events in your calender such as Ascot, School Proms and much much more! 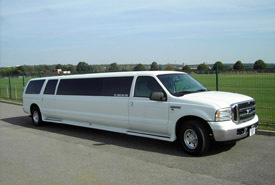 Book anytime from Monday to Thursday and recieve a special discount on your booking! 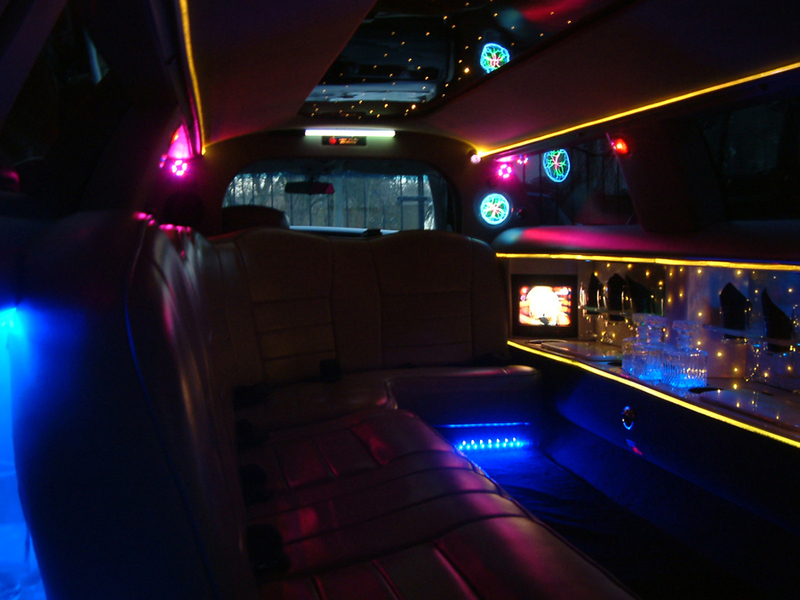 So whether it be a trip to the airport or a midweek clubbing session we can provide everything you need. 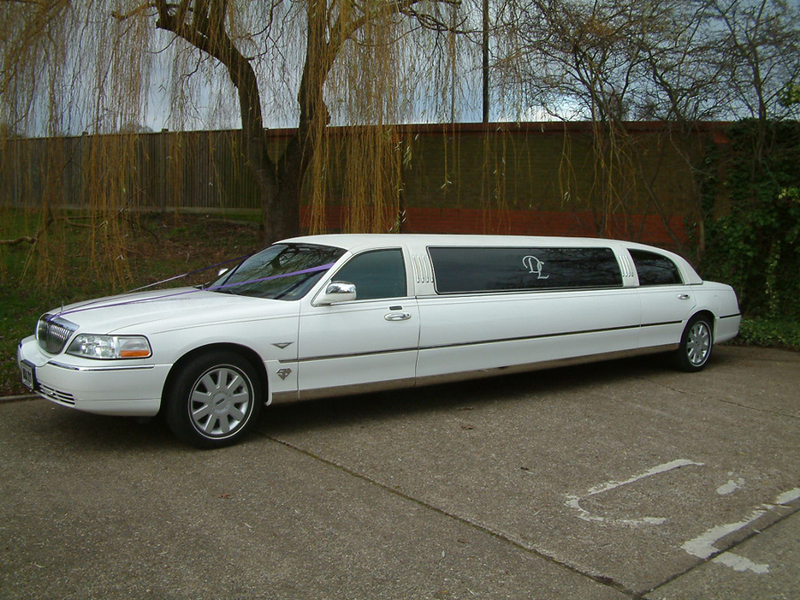 Travel in style to Ascot this year with our premiere limousine service! We can take you to and from the Ascot races in perfect luxury in one of our sophisticated limousines in a way that suits YOU. Whatever your requirements we have a package for you so please do not hesitate to get in contact with us and we'll see what we can do! Enquire now for the latest prices! 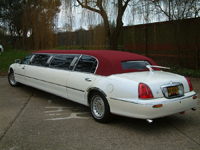 We provide limo hire to locations throughout the UK such as: Greater London, Sidcup, Greenwich, West Wickham, Swanley, Sevenoaks, Dartford, Bexley, Bexleyheath, Heathrow Airport, Gatwick Airport, Sussex, Kent, Rochester, Bromley, Surrey, Tonbridge, Tonbridge Wells, Gillingham, Delta Limos, Rainham, Gravesend, Welling, Beckenham, Eltham, Farnborough, Keston, Crystal Palace, Lewisham, Catford, Grove Park, Petts Wood, Atlantic Limos, Orpington, Chelsfield, Plumstead, Woolwich, Croydon, Mottingham, Penge, Addiscombe, Addington, Bellingham, Biggin Hill, Belevedere, Crayford, Chislehurst, Blackfen, Blackheath, Thamesmead Website Designed By vR Solutions.